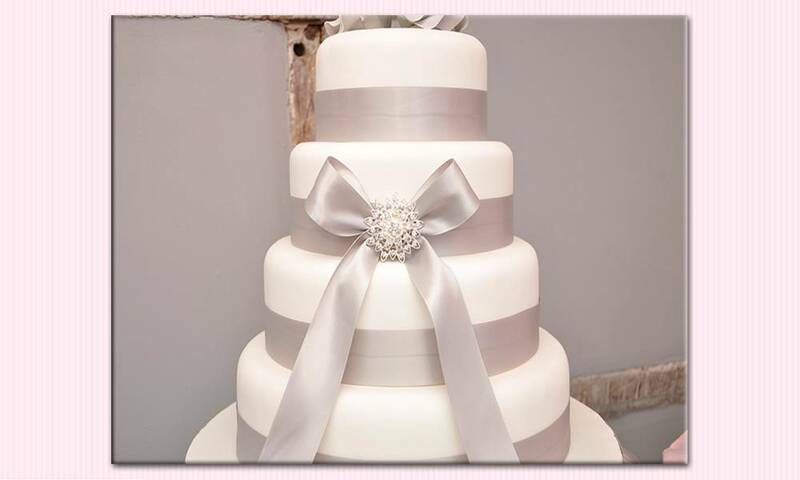 From a 1 tier cake to a 5 tier cupcake tower we will work with you to create your dream cake, all you need to worry about is which flavour you want, you could have them all different. 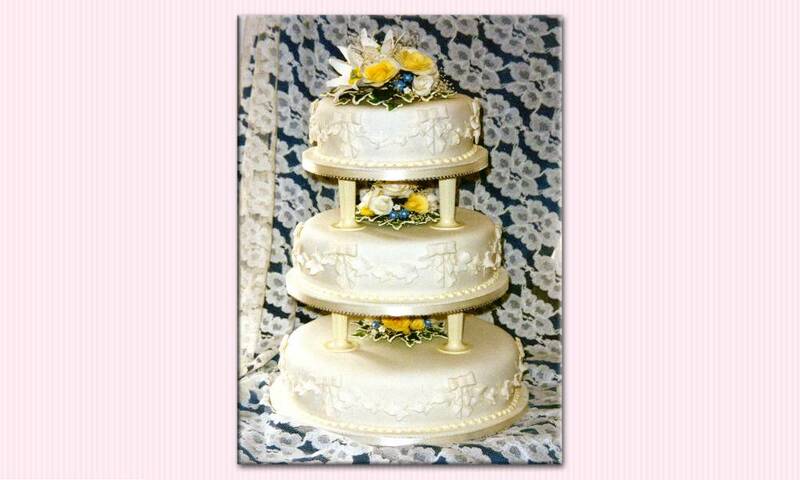 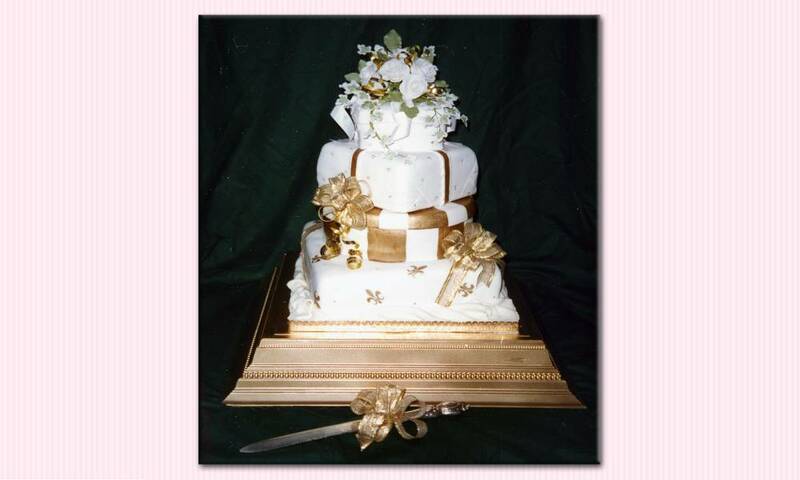 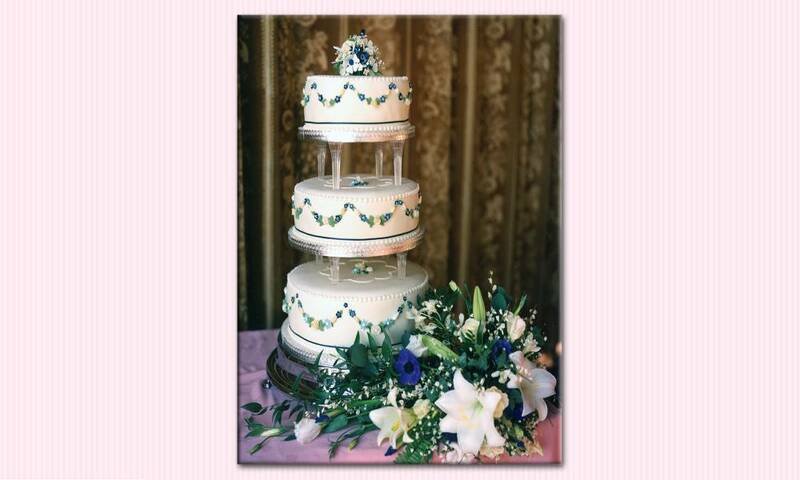 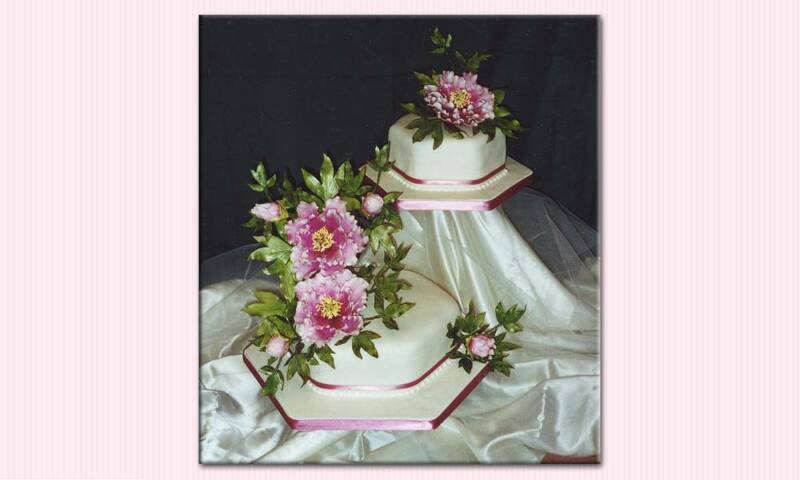 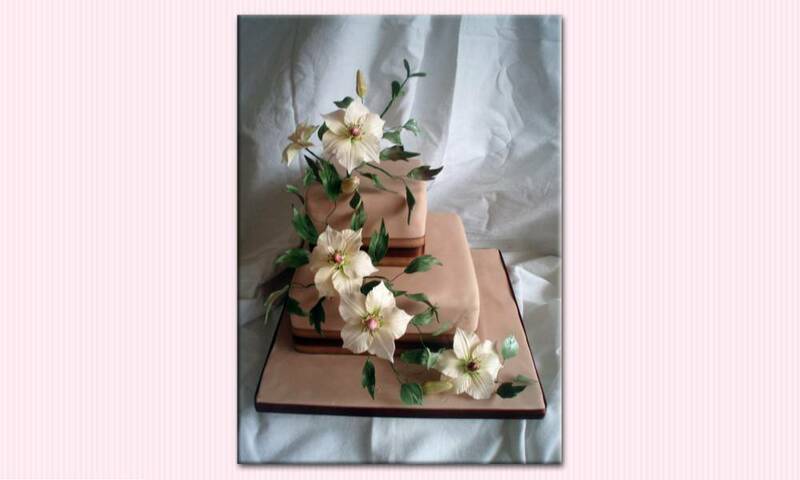 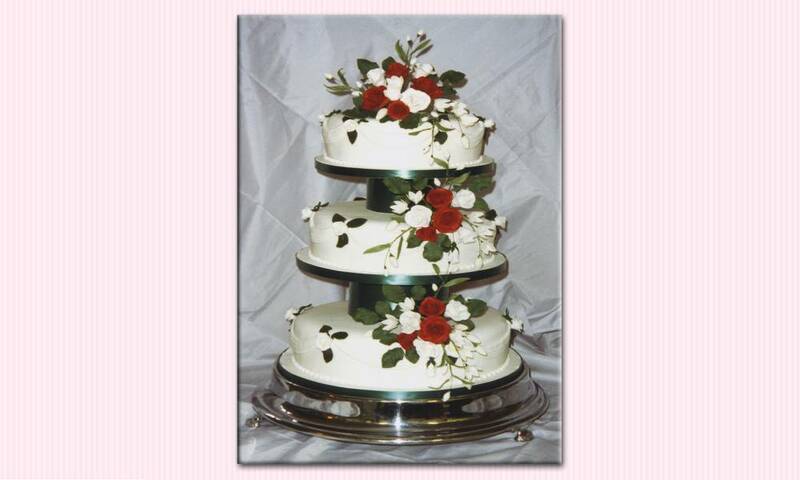 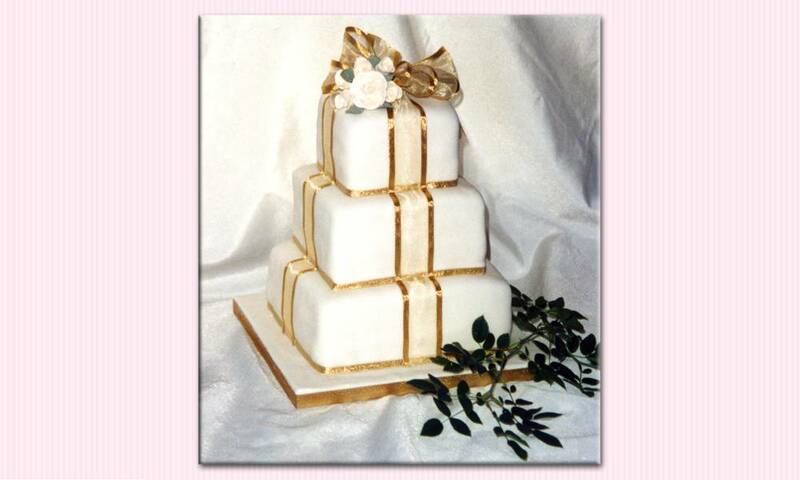 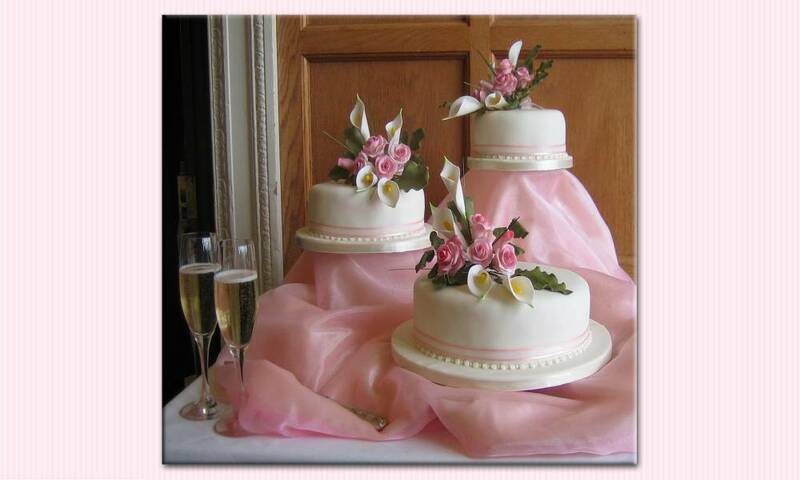 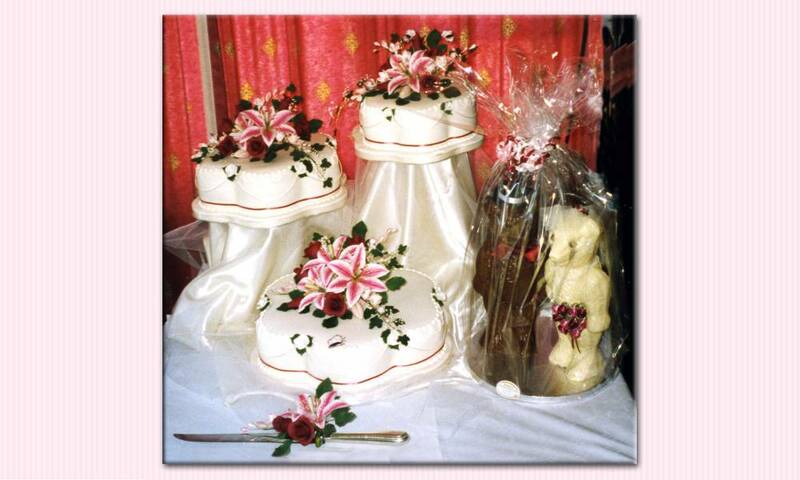 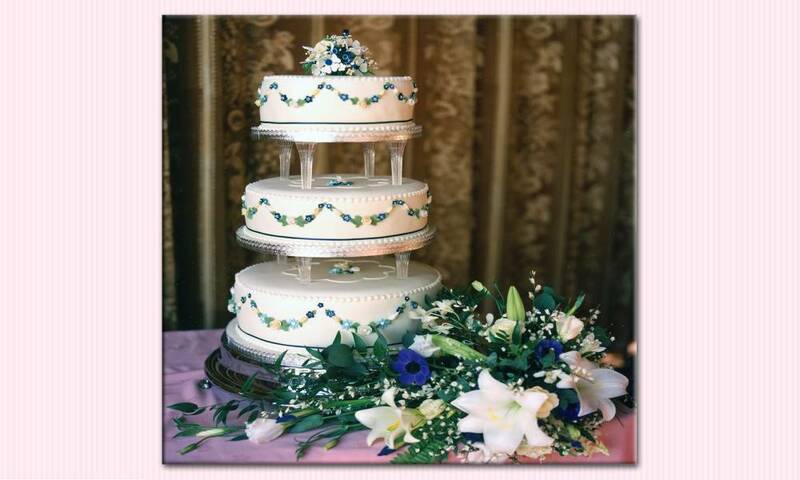 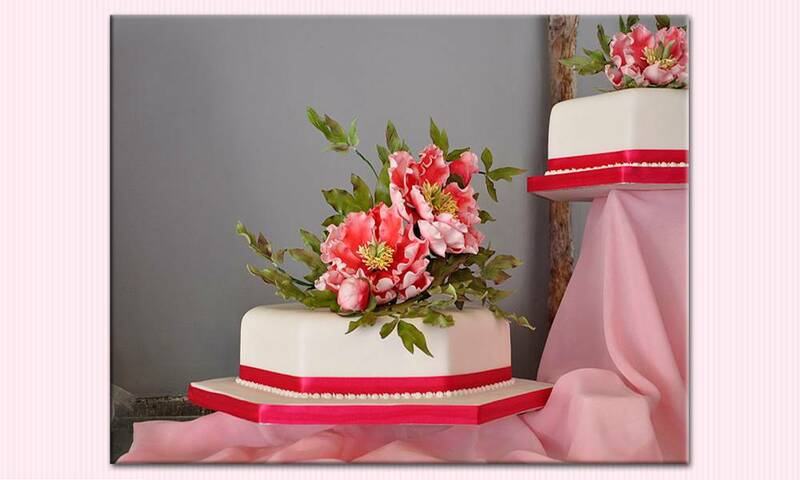 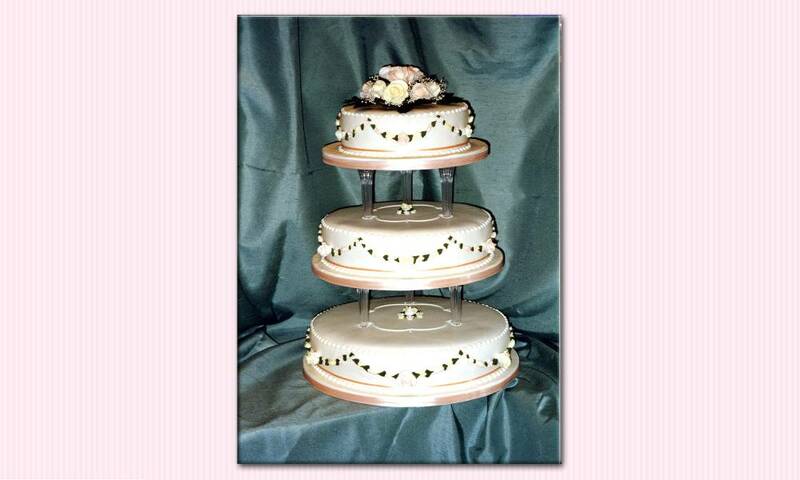 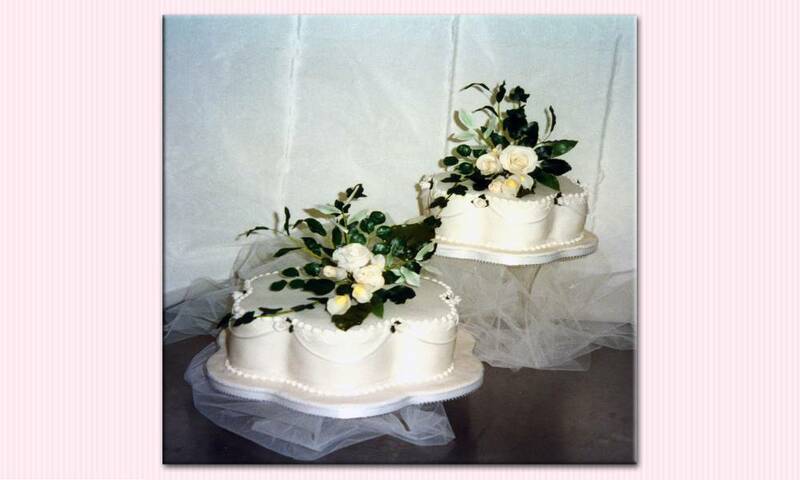 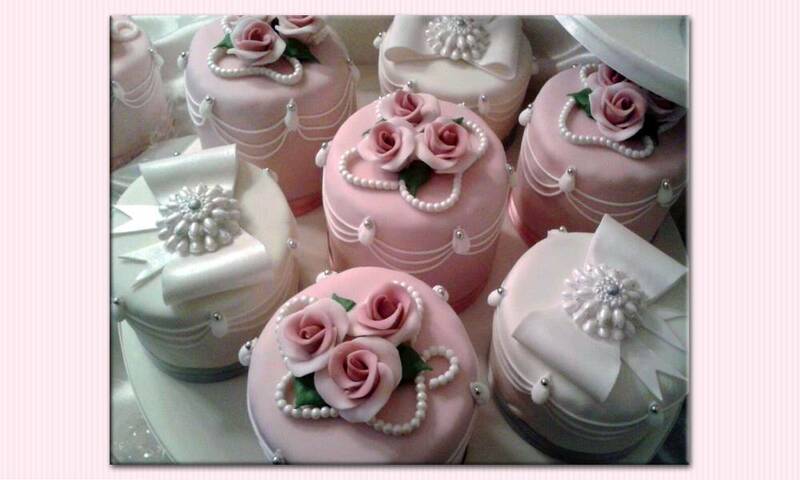 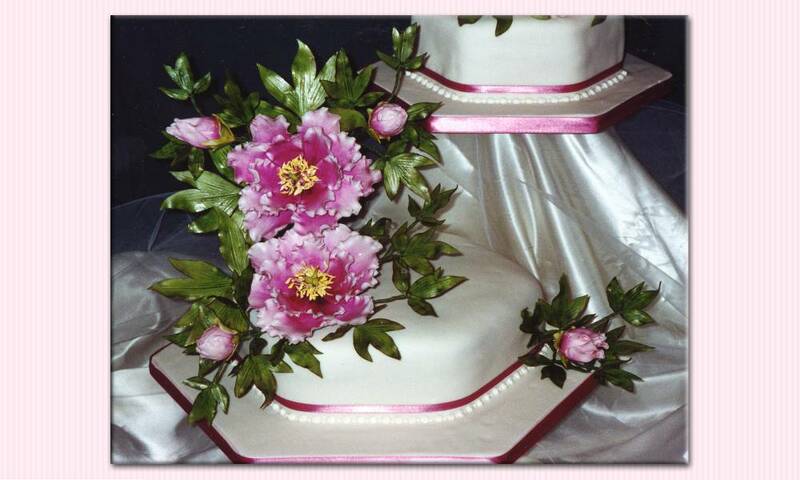 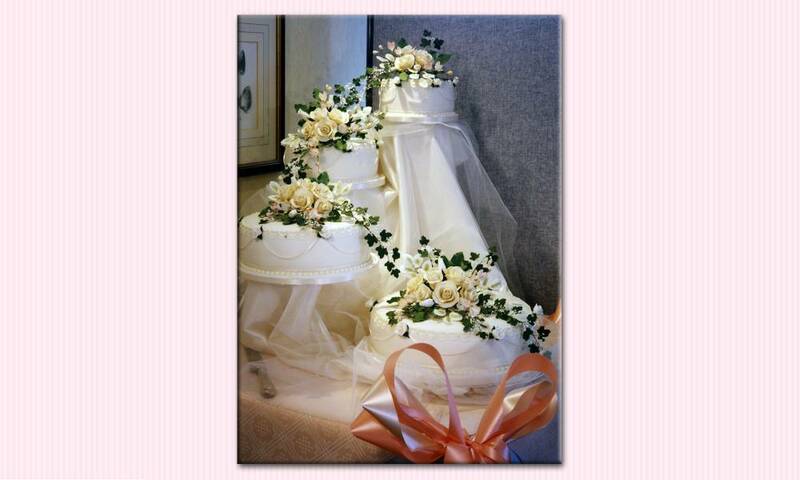 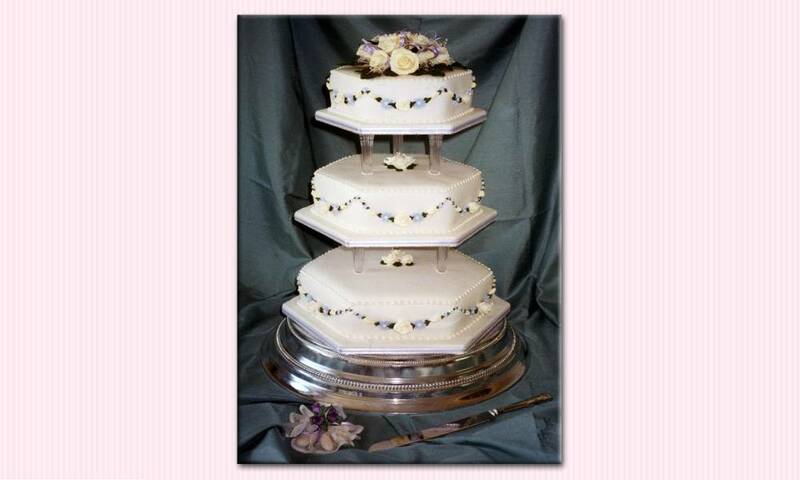 We also offer wedding flavours in various different designs. 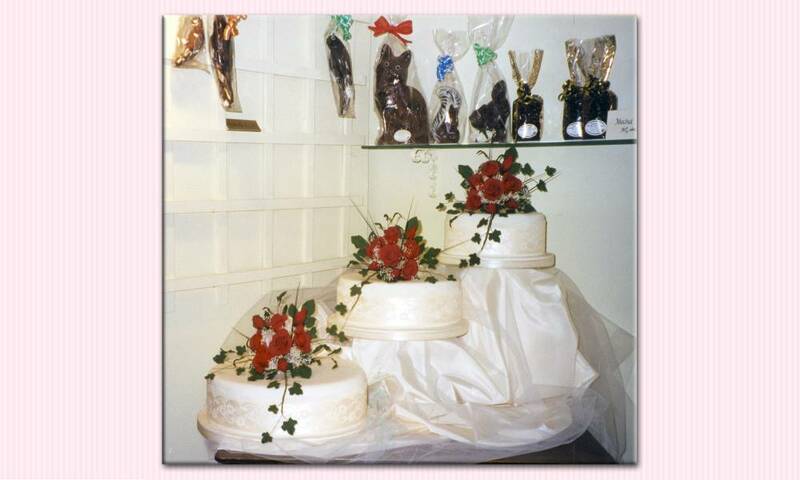 You can choose from traditional sugared almonds which represent health, wealth, fertility, happiness and good luck or for chocolate lovers you can have handmade truffles made with real alcohol. 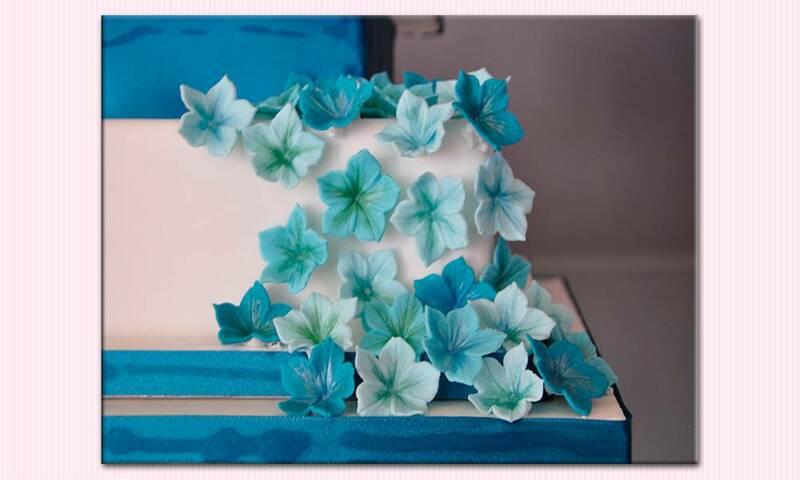 All of which can be designed to match your colour scheme and budget.